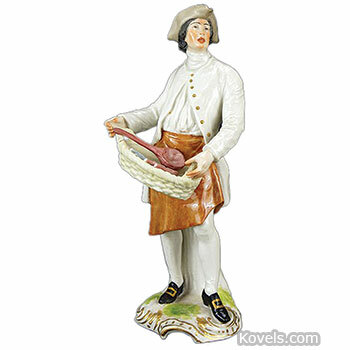 Hochst, or Hoechst, porcelain was made in Germany from 1746 to 1796. It was marked with a six-spoke wheel. 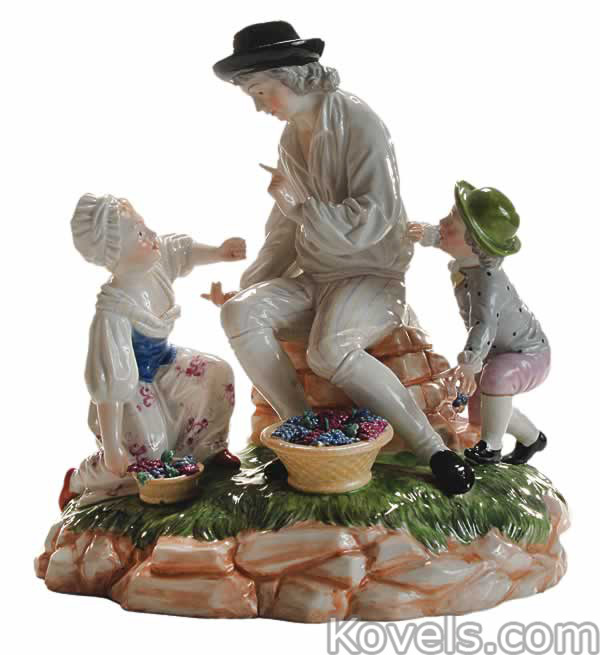 Hochst originally produced only faiance, but about 1753 the company began producing only porcelain. 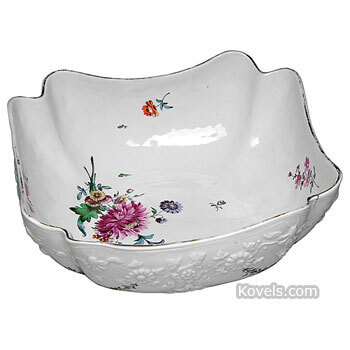 Be careful when buying Hochst; many other firms have used a very similar wheel-shaped mark.